My favorite Brow Expert (I couldn't live with out her Ash Blonde brow pencil), Anastasia of Beverly Hills, is releasing a new product next month called Lash Genius. A revolutionary Water-Proof Top Coat for your everyday mascara. 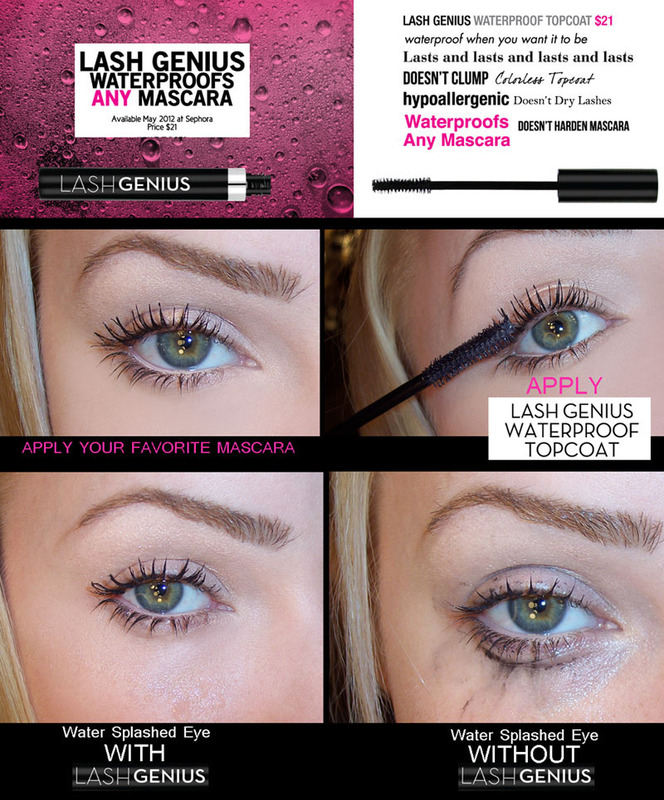 It instantly waterproofs, locks in, and protects your mascara through rain, tears, and contact solution. The colorless topcoat won’t harden or clump your lashes like traditional waterproof mascara formula's tend to do. 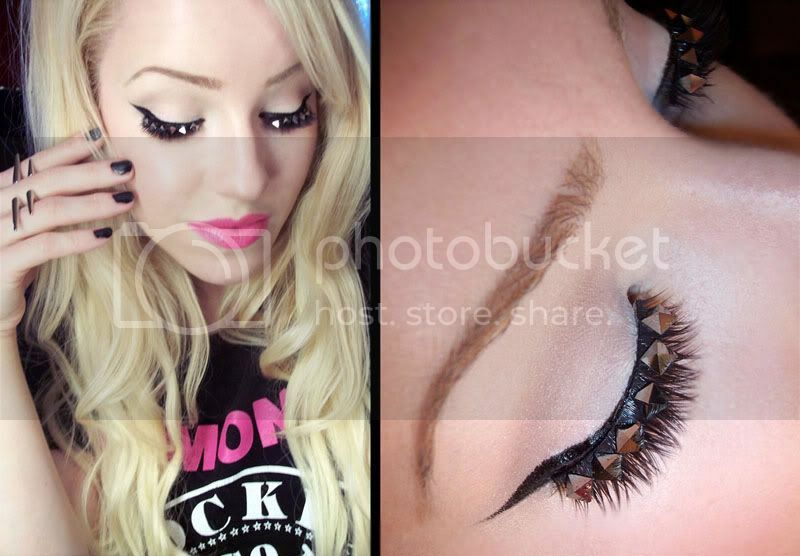 Lash Genius can also be applied to your False Lashes after mascara giving them a blended more natural look. I greatly dislike waterproof mascara's. 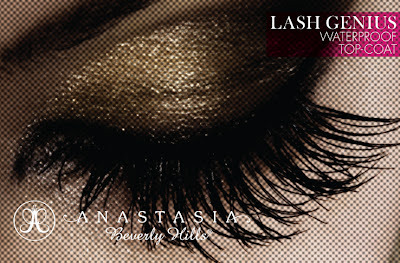 They're dry, clumpy, difficult to remove, and I always end up losing a few lashes after using them. Lash Genius is a wonderful product because you don't have to give up wearing your favorite mascara when faced with a misty situation. It's like an umbrella for your lashes! For the past couple weeks I've been testing Anastasia's Lash Genius over my mascara (Prestige My Biggest Lashes) through Seattle down pours, sweaty rock shows, allergies, and tear jerker movies. To share the results I gave it the "Splash Test". After applying the clear, colorless serum over my mascara and allowing it to dry I splashed my face with water. As you can see no raccoon eyes or mascara tears running down my face on the LG side. Success! The without side? Not so pretty :) It works exactly as it claims, lasts all day, and is easily removed with eye makeup remover. I can see Lash Genius being especially useful this summer at the beach and when doing Bridal makeup. 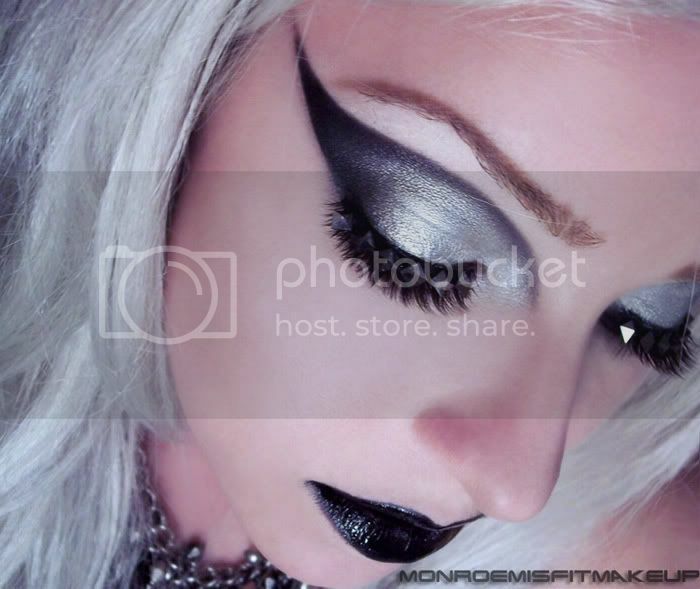 Now if only they'd make something like this for the rest of our face makeup! Anastasia of Beverly Hills Lash Genius ($21) will be available in May at SEPHORA and wherever Anastasia products are sold. 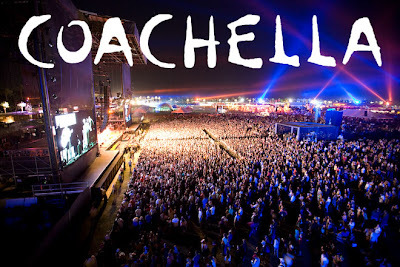 COACHELLA is a music festival that happens annually in Indio,CA. This year it spans over two weekends with headliners The Black Keys, radiohead (finally get to see what the hype is all about! ), Snoop Dogg & Dr. Dre and a slew of other artists. 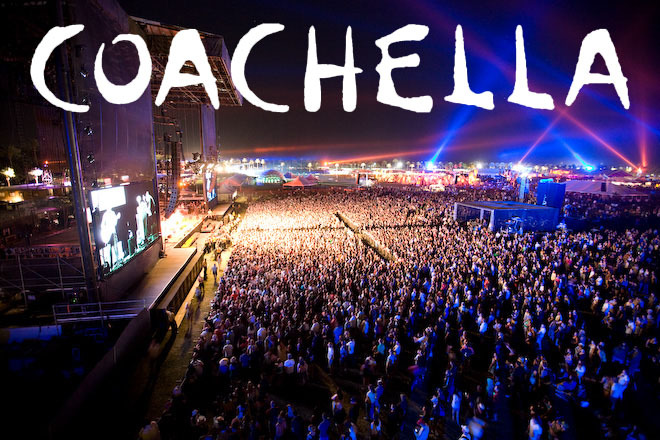 I'm super stoked for Florence & The Machine, Santigold, and of course Snoop D Oh Double G! Celeb Coachella Makeup: Drew Lines, Peaches goes Pink, Beyonce is Gorgeous, Bjork raves, & Dita Von Teese shows us why SPF is your BFF. 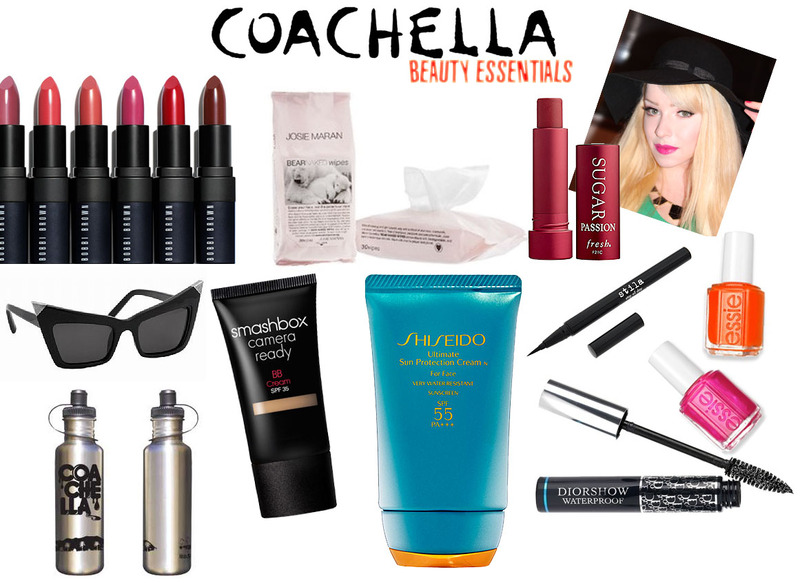 Finding myself a little bored in the down time tonight though I thought I'd share my Coachella Beauty Essentials. Anything goes with the makeup here. 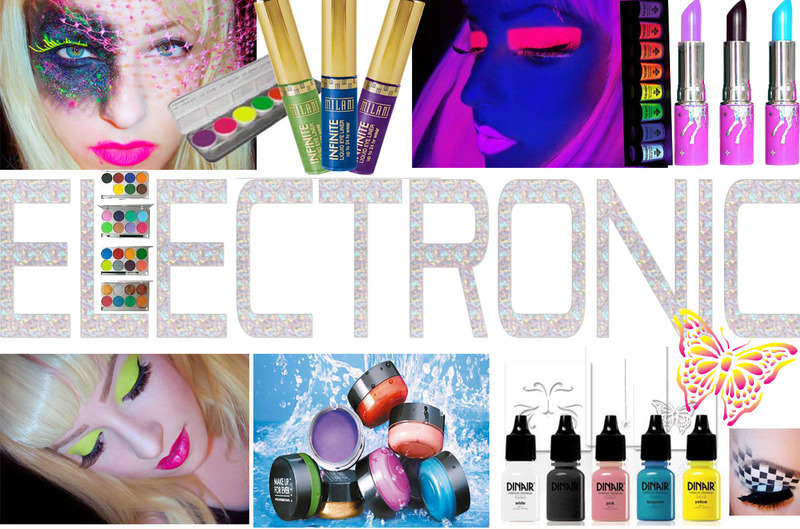 You can paint your face glowing neon or throw daisy's a top your head. I like to keep it simple and stick to the basics. SPF everything, waterproof 5 minute makeup, and a pop of color to look as pulled together as you can in a dusty, dirty, sweaty, non-pretty environment. Essie Nail Polish Spring 2012 Collection Orange, it's Obvious! Most beautiful essential of all... the gorgeous Sunset! 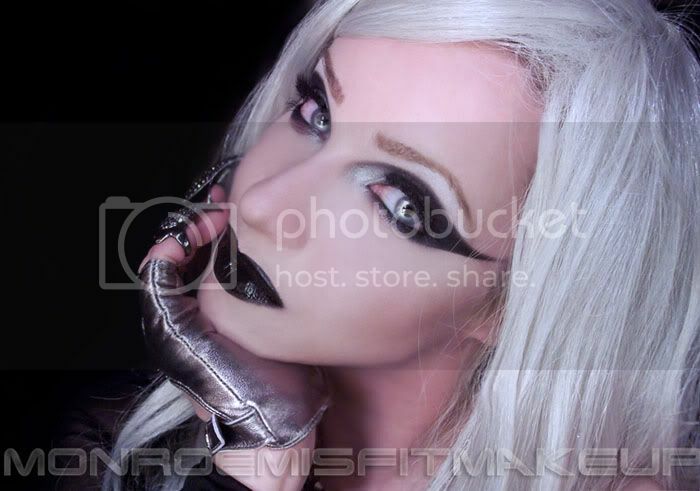 I've been a fan of the amazingly beautiful and talented DEV since I discovered her music back in the myspace days. By now you're clearly aware of my obsession with studs and spikes, so the moment I saw her rocking these pyramid studded lashes created by luxury lash brand FAUX lash I had to have them on my eyes. Faux features 5 lavish collections from au naturalle to runway, with lashes that are meticulously hand crafted and designed to flatter every eye shape. 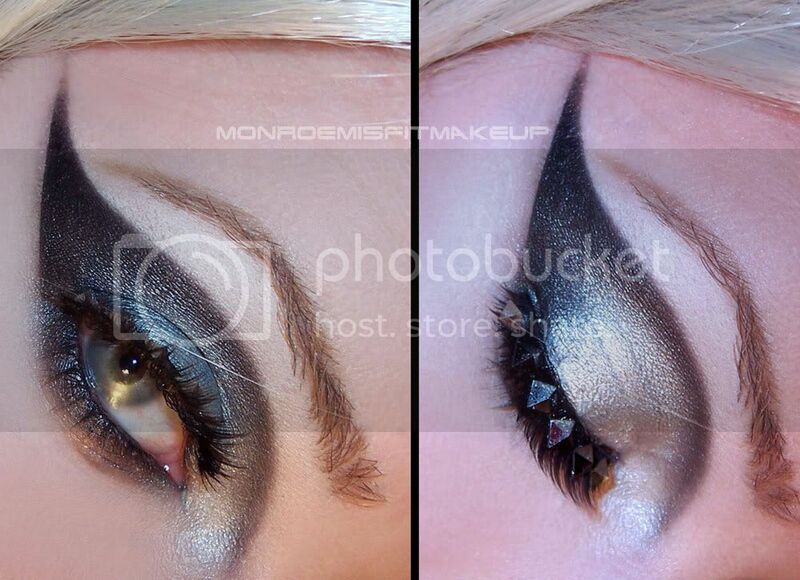 I love how lavish the lashes from Faux look and feel. From the sleek packaging design to the minimal selection, they have a real specialness about them. 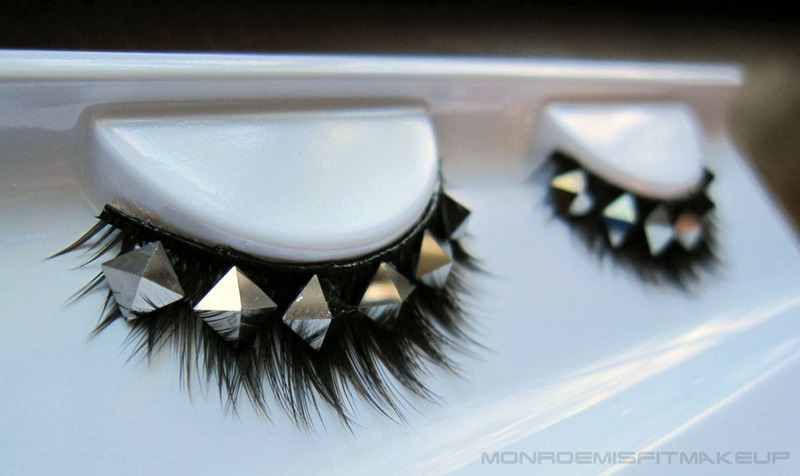 The studs are what drew me in to these, but the plush faux-mink quality of the lashes is just as dev-ine. What I love most about these lashes is how unassuming they look with your eyes open. Close them and it's rock n roll. They don't feel heavy on, just like you're wearing a double lash. Wanting to bring them out again I thought well... these were made for Dev...so why not do a Dev look! The In the Dark Music Video served as my inspiration. I took my version a little more in to the future with platinum silver to mimic the glints of metal. I'm also wearing silver mirrored lenses from Eyesbright. How fun are they! 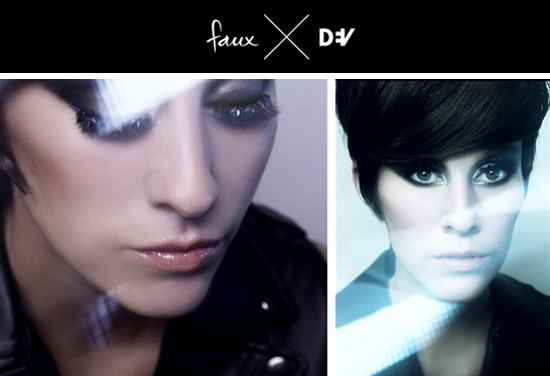 The Faux + Dev ($24) and all of the other beautiful lashes from FAUX are available here! Product Listing & more Photo's after the cut!